Notes: Click the above "Original Link" to read story. Thanks. 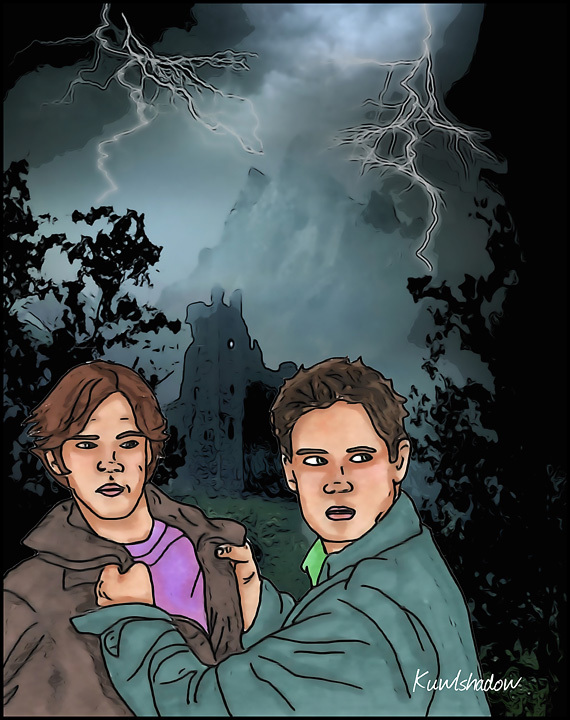 Love Sam's hair and expression here especially :D Nice spooky piece!